Showing results by author "Sisters of IHM"
Our lives are filled with stories and with each story - if we think hard enough - there's a lesson learned. 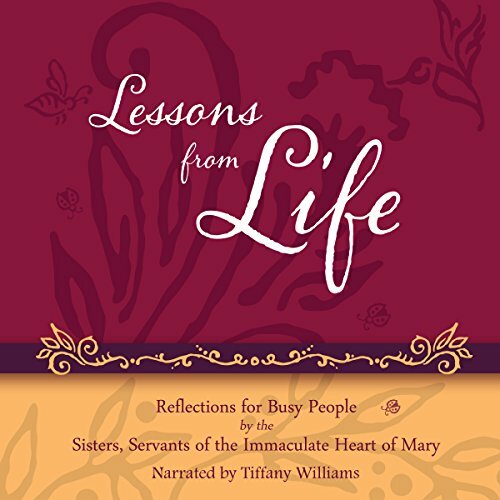 The Sisters of IHM and their friends share here their Lessons from Life. As you listen, we encourage you to take time to think and pray on these stories. What stories have shaped your life? What lessons have accompanied your stories?